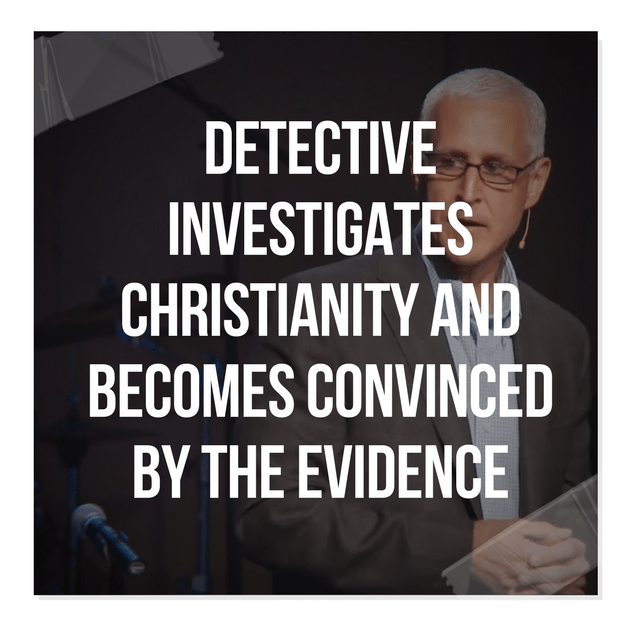 J Warner (Jim) Wallace is a homicide detective, and an atheist-turned christian. This is his story and the reasons why he changed his mind about Jesus. Jim originally trained as a designer and architect, and worked in that field for a short time. I don’t know why, but he then joined a Los Angeles law enforcement agency and worked as a police officer and detective for almost 25 years. He specialised in homicide investigations, and eventually cold case investigations (unsolved homicides committed decades ago). In this role he solved a number of old cases leading to several convictions, and in 2012 was awarded the South Bay Medal of Valor Sustained Superiority Award. His cases have been featured in several television documentaries. 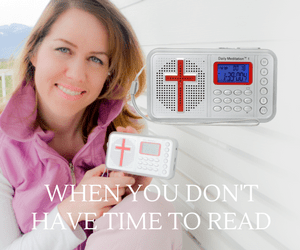 Jim’s father was an unbeliever while his stepmother was a Mormon and raised his half-siblings as Mormons. He grew up without any faith, and was a “conscientious and vocal atheist” during his graduate and post graduate university study. Jim was (and is) an evidentialist. He believed that our beliefs and conclusions should always be shaped by the available evidence. This position was reinforced by his work as a homicide detective, where obviously evidence is absolutely necessary to finalise an investigation and obtain a conviction. Jim was also an evidentialist when it came to christianity. When, at about 35, Jim decided to re-examine the truth of christianity, he examined the evidence.